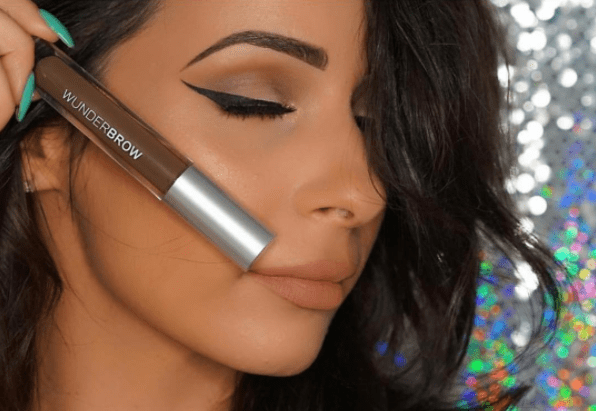 An eyebrow tattoo may be the solution for getting the eyebrows you want. 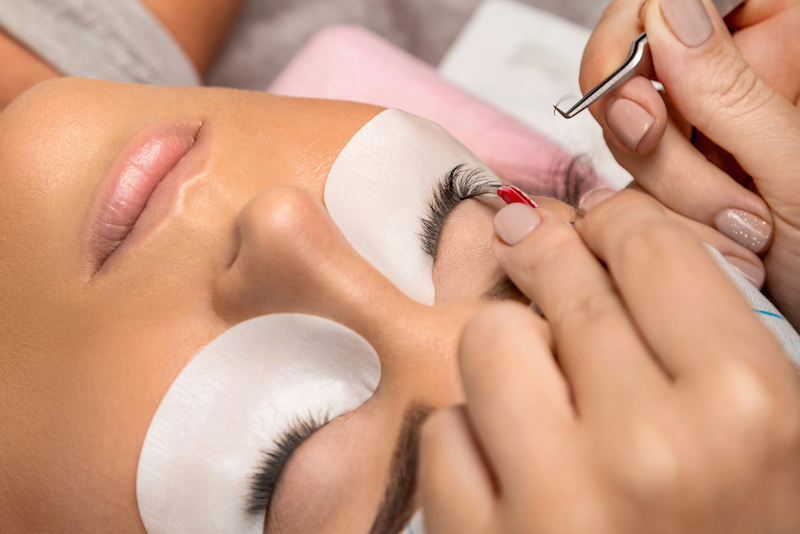 Here is what you need to know before getting an eyebrow tattoo. A lot of women get eyelash extensions. Here are some things that you need to know about this process before you make an appointment. 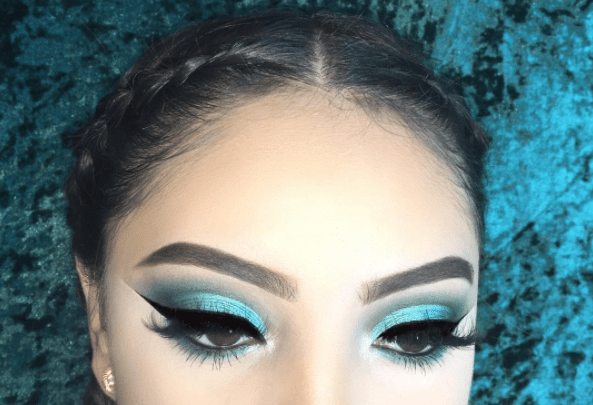 Your dream of becoming a real life mermaid is one brush away. 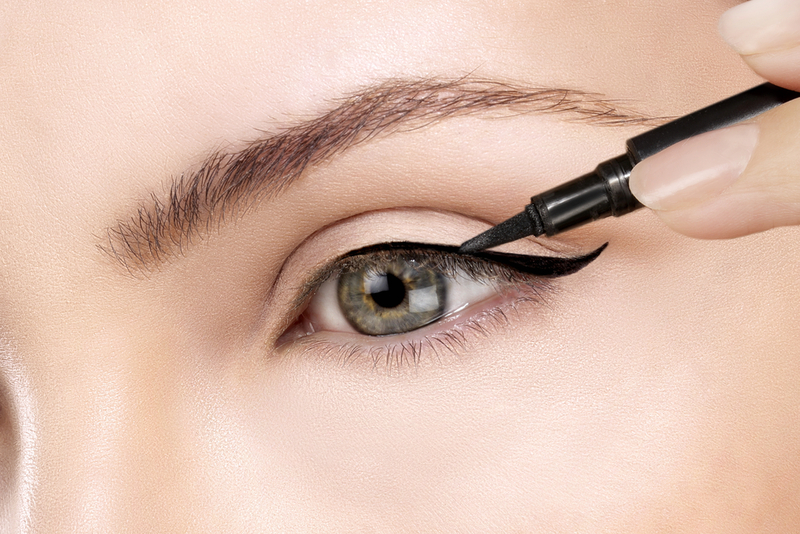 Evening out your eyebrows can frame your face and change your whole look. Here is everything you need to know. 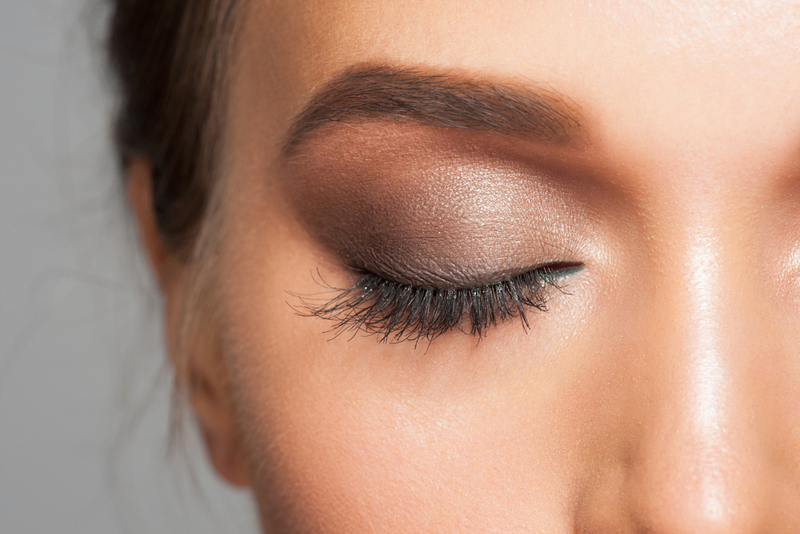 I can’t believe how much darker, thicker and longer my lashes are after trying these tricks. 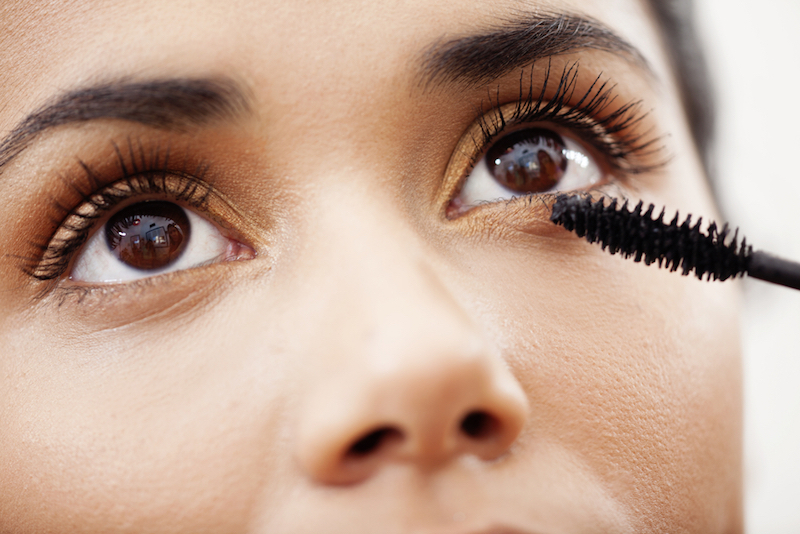 For women, eyelashes can make or break your entire look most of the time. 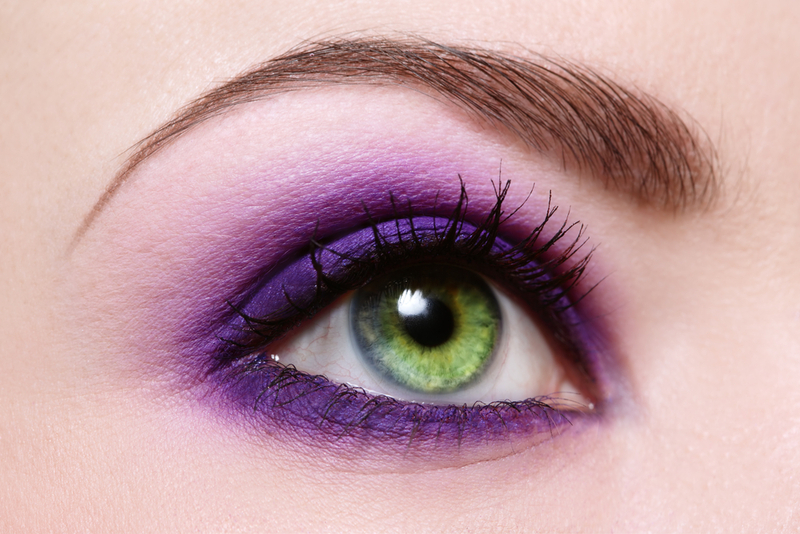 What’s the best eye shadow for your eye color? 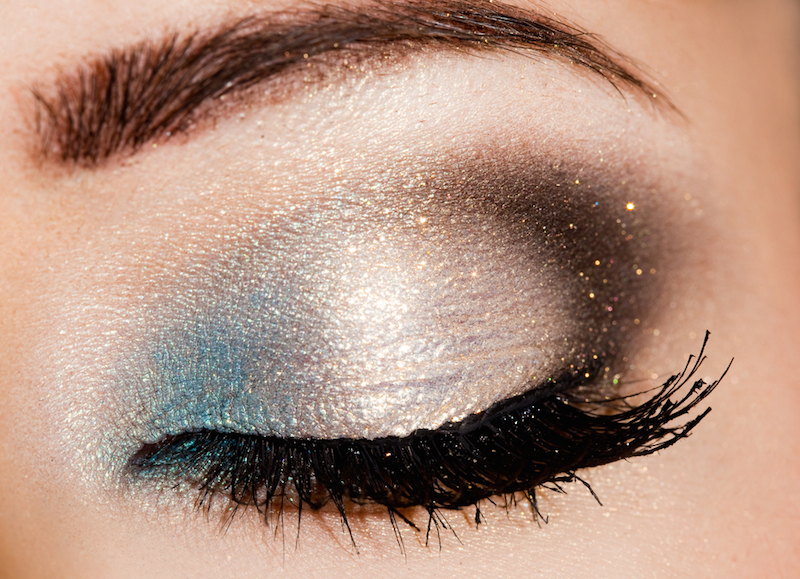 Have you ever felt that your eyeshadow doesn’t quite create the effect you’re after? 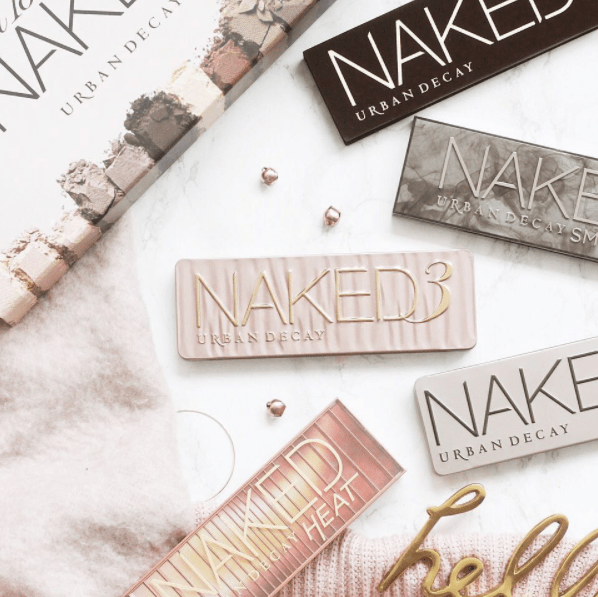 It could be that you’re using the wrong shade for your natural coloring.